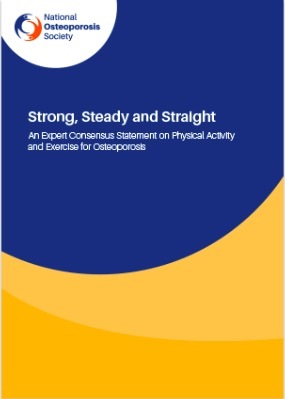 In Dec, at the ROS Conference in Birmingham, an Expert Statement on Exercise and Osteoporosis was launched. Alongside some QUICK GUIDES, the statement is for professionals working with people with Osteoporosis and promotes the positive message of DO MORE. The evidence for maintaining bone health is mostly around weight bearing impact exercise and progressive strength training, but there is a lot of evidence to sit less and move more! 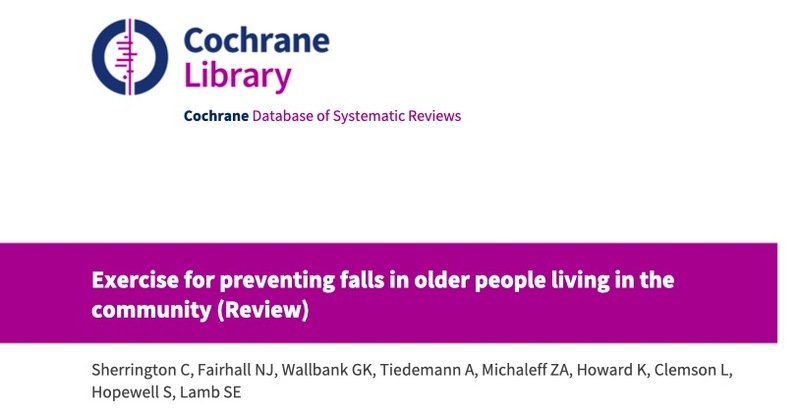 The Statement revolves around three principles, STRONG, STEADY and STRAIGHT – so has falls prevention embedded. 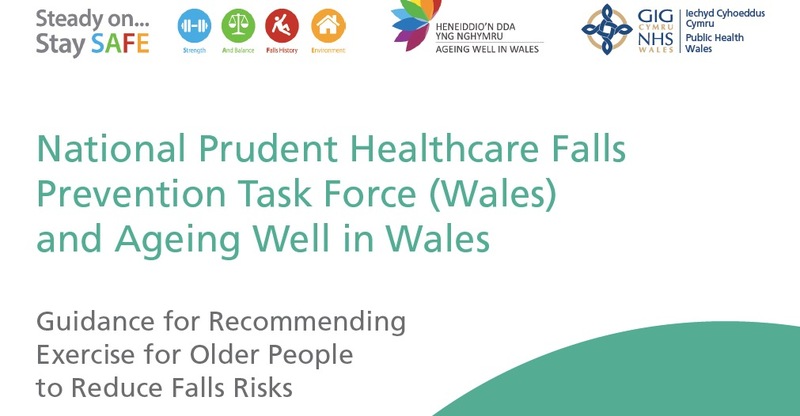 There is advice for those who have had multiple fractures or vertebral fractures. In the next few weeks the ROS will also have patient facing videos and exercise leaflets. “I am proud to have chaired this Statement and the panel of experts involved brought great insight into the positive statement and advice now being offered. 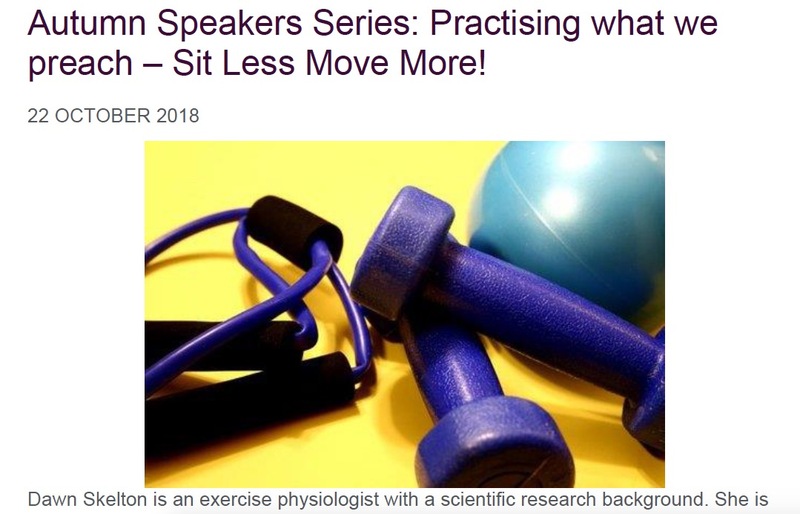 Its time for people to stop worrying about ‘brittle bones’ and start doing activities that help strengthen bones (alongside any treatment) to maintain life in their years!‘ says Professor Dawn Skelton. 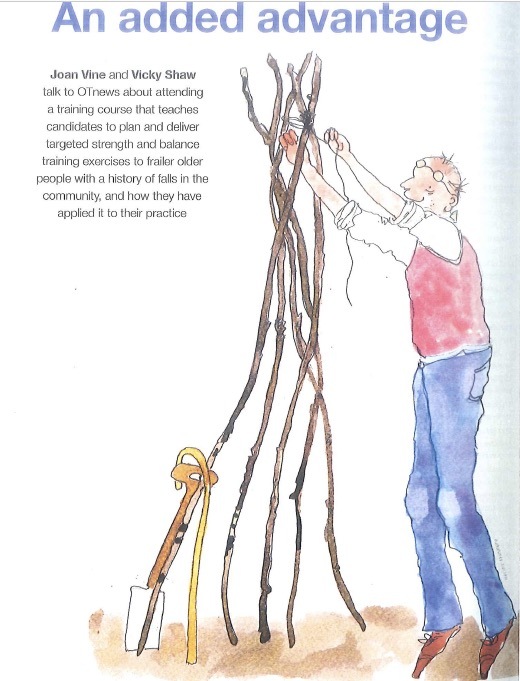 Some of the videos are led by PSIs and you will recognise many of the exercises from the FaME and Otago programmes. Download your copy of the Statement and Quick Guides from the Royal Osteoporosis Society website.